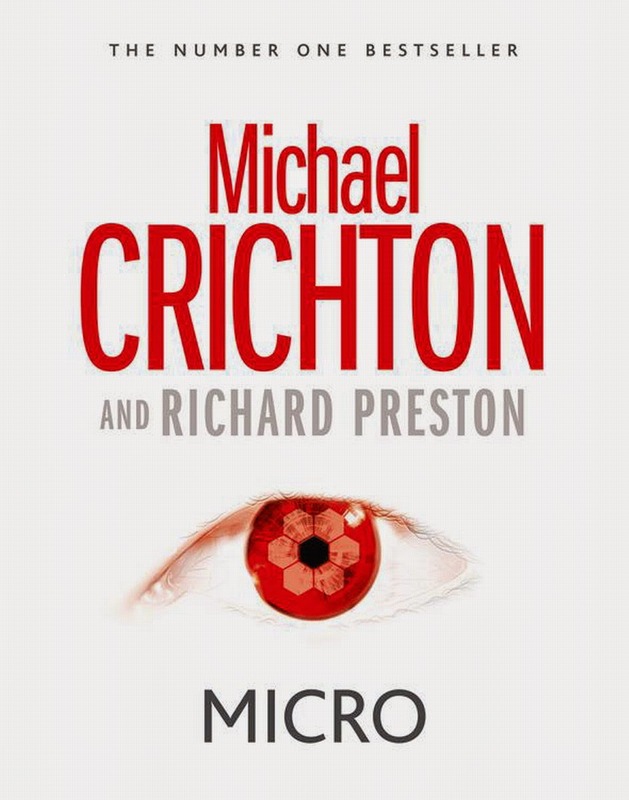 I'm reading Michael Crichton's Micro (a book that has been published posthumously). The book (this is not the main theme) is about a group of young scientists (Rick Hutter, Karen King, Peter Jansen, Erika Moll, Amar Singh, Jenny Linn and Danny Minot) specializing in various branches of biology lost in a rainforest trying to survive the odds. In a small clearing; exhausted and spent, one of them wonders why humans fear nature so much. he expresses his thoughts aloud to the group. I found the passage very interesting. What is it about nature that is so terrifying to the modern mind? Why is it so intolerable? Because nature is fundamentally indifferent. It's unforgiving, uninterested. If you live or die, succeed or fail, feel pleasure or pain, it doesn't care. That's intolerable to us. How can we live in a world so indifferent to us. So we redefine nature. We call it Mother Nature when it's not a parent in any real sense of the term. We put gods in trees and air and the ocean, we put them in our households to protect us. We need these human gods for many things, luck, health, freedom, but one thing above all--one reason stands out- we need the gods to protect us from loneliness. But why is loneliness so intolerable? We can't stand to be alone--why not? Because human beings are children, that's why. Very surprising to find such a refreshing nugget of wisdom in what otherwise would be characterized as a "masala" novel.